July | 2014 | Phoenix Photography Inc. Choose who you invite carefully, don’t just invite people to make up numbers. This will reduce the environmental impact from traveling, invitations, and food and drink preparation. When you want to know how much carbon emission does your wedding have, you can use a carbon calculator. You can then try to offset that by contributing the equivalent amount to organizations like Zero Carbon Weddings or CarbonFund.org. Encourage their guests to carpool when going to the venue. Make use of local artisans where possible. Hire a photographer who uses recycled paper for his photos and albums. If you have to use disposable items (like plates and cups) try to use of organic- based disposable items like corn based plastic and sugar cane plates. Try not to choose an isolated venue so guests don’t have to travel far. Try to have your wedding at a central location near public transport. It would be better if the venue is an outdoor location to avoid using lights. If you are having the reception at night time, if possible, try using candels for table lights, as not only is this romantic but it will also be memorable for everyone involved. Try to find a venue that makes water conservation and recycling a priority. Also ask the venue if it only uses local suppliers where possible. Try and use some green transportation when it comes to getting yourself to the church. We like the idea of a horse and carriage, but these days hybrid cars are becoming more and more popular. Hold the wedding ceremony and reception in one venue to avoid traveling which contributes to carbon emissions. or you can, look for venues that have solar power panels. Establishments using these solar panels have reduced energy usage. You can choose local parks that have recreation areas or community centers. Create a website to communicate preparations. Create a wishlist of eco-friendly products on your wedding site for your guests to know what gifts to give you. If you do send invites by post then focus on the eco-friendliness in the invitation content. Try to minimize resources used in creating the invitation’s design. You can choose to give the paper invitations only to a few special people like your close family (ie. mum and grandma!) who can appreciate them. 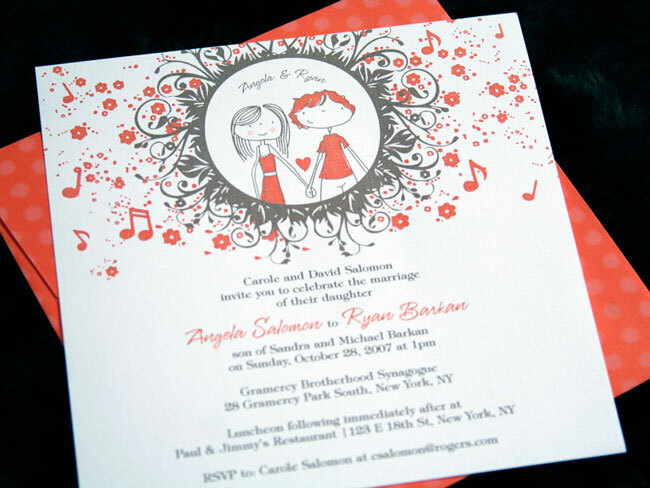 For your invitations, you can use organic products like cotton, hemp, or bamboo. Send postcards as invitations to save paper on the envelopes. For something a bit different why not make your wedding invitations from rags and put them through a production processes similar to that of a printed letterpress and use handset type using vegetable-based inks. If you preferred to send paper invitations, at least use recycled paper. Vintage gowns are very popular these days. There are many charity stores that have wedding dress sections. Buying from them is contributing to a cause and helping to reduce fuel use in making new dresses. organic products in creating a new use of organic hemp suits. Men can look really good with the one. Rent a gown instead. You will only use it once. If possible, and this is mainly from the men, try and choose an outfit that you can use for other formal occasions. If you opt for a new wedding gown, try to find one that uses organic fibers. Your flower girls can use custom-made dresses that they can use over and over again. Any environmentally conscious bride can wear a wedding gown made from natural fabrics with detachable bottoms that makes it suitable for both the wedding ceremony and reception and even for some formal occasions in the future. You can look for auctioned vintage dresses at eBay instead of buying a brand-new wedding gown. Choose a conflict-free diamond that’s certified under the Kimberly process. Read up on details about conflict-free diamonds from Amnesty International before you buy your diamond wedding rings. 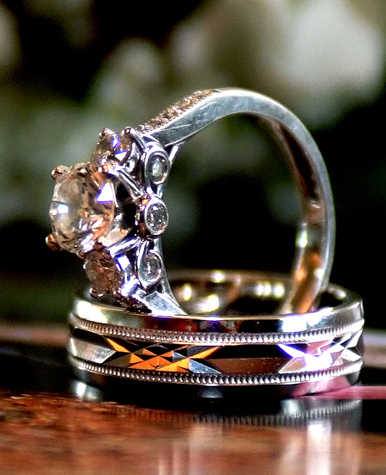 It’s always wise and eco-friendly to choose vintage rings. 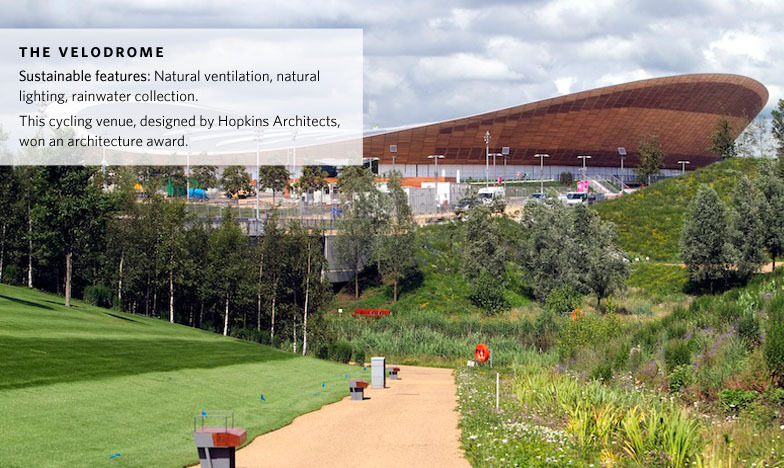 This way you can help reduce the environmental impact of creating a brand-new one. You can also melt down the metals of an old ring and make a new one out of it. Choose diamonds that are mined in peaceful countries like Canada and Australia. Instead of diamond rings, wooden touch wood rings can be an eco-friendly alternative. Try to find diamond stores that give a percentage of its proceeds to environmental preservation organizations like the Association of Responsible Mining. Recycled jewelries can help the environment a lot besides exuding the value of sentimentality. Instead of cut flowers, you can borrow potted plants from a nursery. You can also buy new flowers or plants but donate them afterwards or let another couple borrow them. To decorate the aisle, use organic rose petals. It would be better to use organic local plants instead of imported plants and flowers. which require travel. Keep away from decors that are disposable. Potted plants can look just as nice as cut flowers. You can also use potted herbs like lavenders as decors. Organic candles like those made from beeswax or soy are earth-friendly. If you can’t avoid balloons completely, make sure you get FSC certified ones. You can reuse the flowers used in your wedding as table and dance floor decors during reception. After you wedding flowers are used, you can donate them to local hospital or senior citizen nursing homes. Hire a local florist who grows her own flowers and potted plants. Try to only use flowers that are in season, otherwise the flowers will have to imported. Avoid unnecessary washing of table cloths by using recycled paper for the table cloths. Make use of organic, local, and seasonal foods. Instead of alcoholic beverages, you can serve organic fruit juice and sparkling water. There are good organic wines and beer available. To offset the costs of food preparation, you can donate excess food. Instead of commercial table napkins, use recyclable ones. If you are going to serve chocolates make them from organic ingredients. Buy your local produce from farmer’s markets or local farm to save on gas and carbon emission in transport. 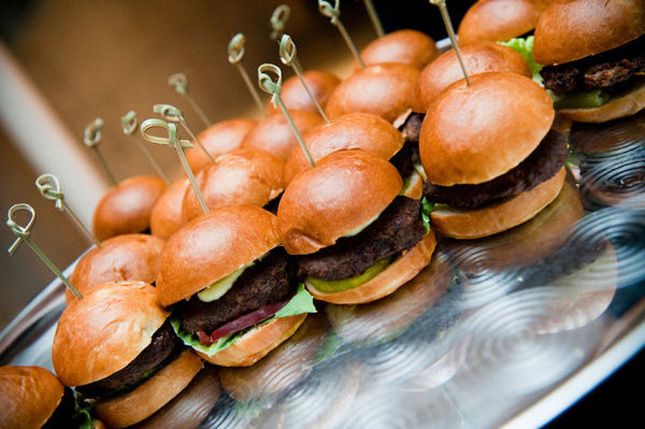 Look for a caterer who knows about sustainable catering. If you prefer to have beverages served in your wedding, you can source a local brewery to provide you and your guests beverage right from their keg. It’s healthy and helpful to the environment when majority of the food served would be vegetarian cuisine. Bake your own wedding cake or ask a loved-one to do so with organic ingredients. You don’t have to have a wedding cake, you could have a fruit pie made from fruits from the local orchard. Wonderful! Make sure the kind of seafood you have on the menu is sustainably harvested. For every traveling guest, give a tree seedling to make a small effort to offset carbon emission. Instead of giving away traditional wedding favors, you can donate instead to charitable institutions. Try to look for a charity in Changingthepresent.org. Organize a tree planting activity in lieu of a bridal shower and document everything so that you and your friends will have something to look back and see your trees blossom in the future. Herbs in small pots can be taken home as wedding favors. They are ready for planting. Give away tree saplings in biodegradable pots as wedding favors. 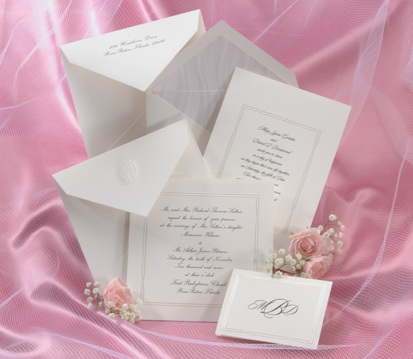 Use cotton paper or soy ink to send them your wedding thank-you note. 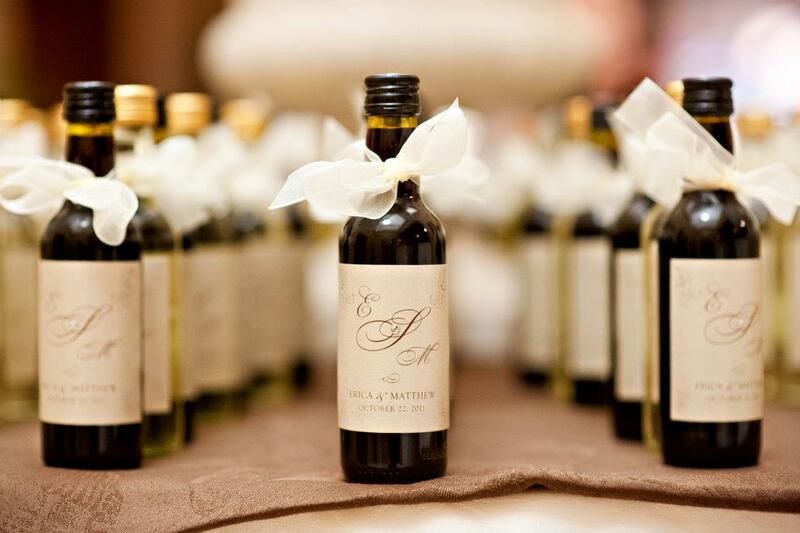 Choose a local artisan to make your wedding favors. 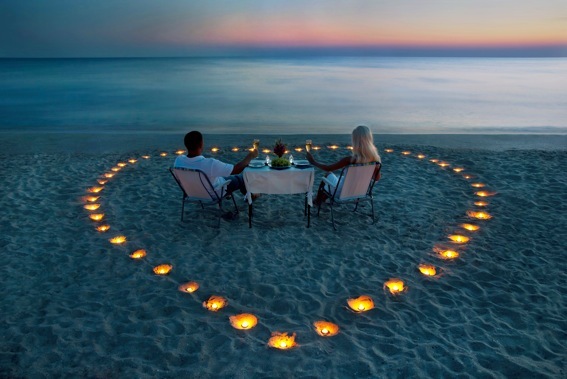 Select an eco-friendly resort or hotel to spend your honeymoon. Think about indulging in cause-oriented activities such as volunteering in an orphanage for a week as your honeymoon. There would be less impact to the environment when you travel to nearby places or highly accessible locations that won’t require you to transfer from one mode of transportation to another. Take the low carbon route when you’re heading toward your honeymoon destination. Choose a green wedding planner who is knowledgeable about the local area. A green wedding planner must be creative enough to think of holding eco-friendly themed activities. It’s helpful if he or she has experience in organizing environmental awareness activities. 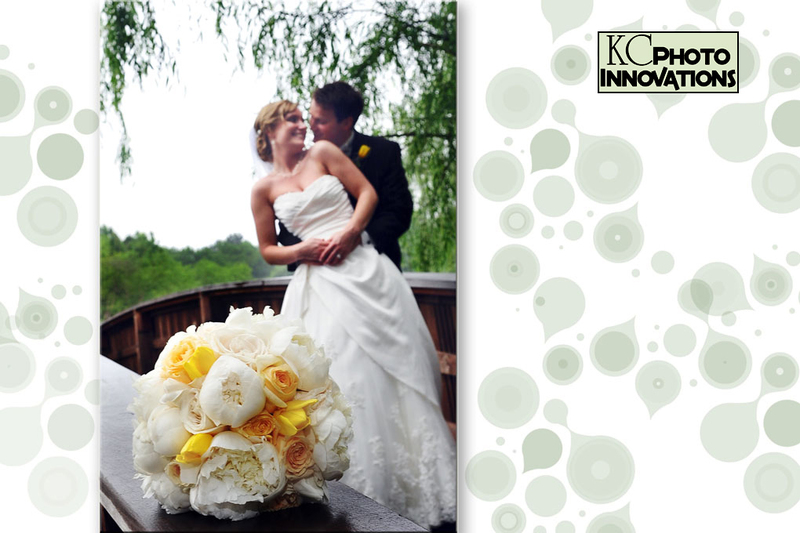 A green wedding planner must not only be imaginative and innovative, he or she must be resourceful. He or she should know where to get eco-friendly alternatives that are more affordable. Come up with a charity list for your wedding guests instead of receiving traditional wedding gifts from them. Give handcrafted wedding gifts. Buying hand-crafted wedding items will help support international trade projects and small local business and local design talents. Look for gift items that are made from recycled products. You can give these home starters some eco-friendly garden products that encourage nature and wildlife awareness. Avoid giving highly packaged goods as wedding gifts. For your bridesmaids’ dedication and hard work, you can give them an organic spa day as your bridemaids’ gifts or you can host an organic spa day treatment in your own home. Organic home-made cosmetics will make excellent and affordable bridesmaids’ gifts in the same way that they can be used by members of the bridal entourage. Before buying wedding presents, check whether they are all energy efficient. Earth Day books make excellent wedding presents for a newlywed couple. Ask if the studio is carbon neutral, and if they are make sure you purchase the offsets, or confirm that the carbon offsets are included in price. Many of the photos used are from unknown artist to make examples of the article. By Haley Davis – Owner & Travel Counselor – GREAT Wedding article! Do you two have different ideas on where you want to go for your honeymoon? If so, you are not alone. Planning your once-in-a-lifetime trip together can be very stressful. You want to go to sandy beaches in the Caribbean while he has always wanted to see historic Italy. So now what?? Before this turns into a stressful fight, take a breath and sit down with separate pads of paper. Each of you write down your list of essentials – hiking, beach, swim-up pool bar, relaxing intimate time together, or active exploration of a new destination? Once you have a clear picture of what would make an ideal honeymoon to you – share notes and see what you have in common. Determine your budget and rule out destinations or ideas that may not match your savings plan. Be sure to keep in mind the time of year you will be traveling to your destination. You might just come up with a better idea or see why your soon to be spouse has a great plan! Once you have discussed and determined your list of essential details and budget for your honeymoon– contact a travel agent. A professional will have a better idea on what you are looking for and could even recommend something you never even thought of. In the end, just keep in mind you are going to be with the person most important to you for the rest of your life – Maybe you can go to the other destination for your first year anniversary celebration!